We celebrate the life of the late Daniel Martono, senior pastor of GPdI Lippo Cikarang-Meikarta, an affiliate of City Harvest Church. Located right at the heart of Indonesia’s biggest economic district, is GPdI Lippo Cikarang-Meikarta (known as GPdI Lippo Cikarang) up till 2017), a 875-strong congregation. The church was birthed by three complete strangers who shared the same desire to build a church to minister to the people of Lippo Cikarang. The church held its first service on May 5, 1996 with four members, at a shophouse owned by one of its pioneers, Sylvia Tjondro. Daniel Martono from GPdI Bethlehem was commissioned as its senior pastor. In 2003, to better equip himself for ministry, Martono enrolled into City Harvest Church’s School of Theology (SOT), Singapore. At SOT, he was greatly impacted when he saw how God was moving and working among the churches globallyand in Asia.The Holy Spirit then revealed to him that he and GPdI Lippo Cikarang are a part of the greater work that God is doing in Asia. 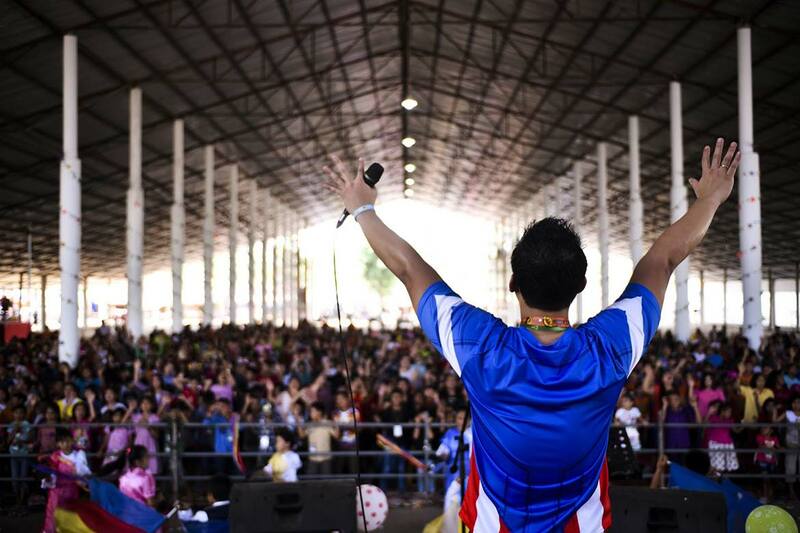 Martono’s faith began to grow and he began to dream bigger dreams for his own church. Deeply moved by what he saw in Singapore and City Harvest Church, he purposed in his heart to bring the same experience and anointing back to his church in Lippo Cikarang, Indonesia. He started to implement the principles he had learned in SOT back in his church. Through fervent prayer and the preaching of the Word, he strengthened his members and encouraged them to become effective witnesses in the midst of opposition. Together, the church persevered in faith and focused on serving God wholeheartedly. The relationship between GPdI LC-M and CHC grew in 2008 when the latter sent several mission teams to help with growing the church, making home visitations and ministering to the people in cell group meetings. In one memorable trip, members made a total of 125 home visitations over four days and spoke to over 100 teachers in the Cikarang district alone. Through fellowship and ministry, the members in GPdI LC-M grew in their passion for God. This translated into action as members actively witnessed to those around them. Many of them also began to embrace the vision of their local church and took ownership of the needs in the spiritual house. As the church grew, it extended its influence and help to the local community and other churches in the surrounding areas. One such endeavour was the setting up of Grace School to provide affordable quality education for pre-schoolers in the community. Seeing the need for English education in Lippo Cikarang, the church provided Grace School with an English teacher. In 2011, the church invited a CHC team to encourage the local people to learn English in 2011. 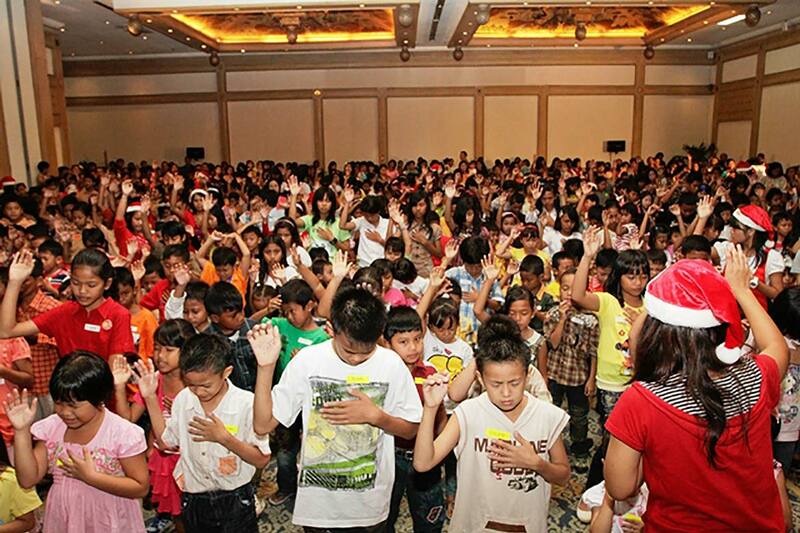 Through CHC, GPdI LC-M learned to organize large-scale church outreach events and programs. The church’s children’s ministry, Stars Station, started with 30 children in 2009. Within three years it grew tenfold to 300 children. In 2011, Stars Station held its biggest children’s church event, “Christmas Surprise”, which saw a total attendance of 3,672 people. The growth of Stars Station was also a result of its outreach programmes which extended to schools in the district, with churchgoers befriending students and inviting them to various church events. Through this, many bridges were built between the church and schools. The friendship between the schools and GPdI LC-M opened many doors for the church to spread its influence through organizing school events. 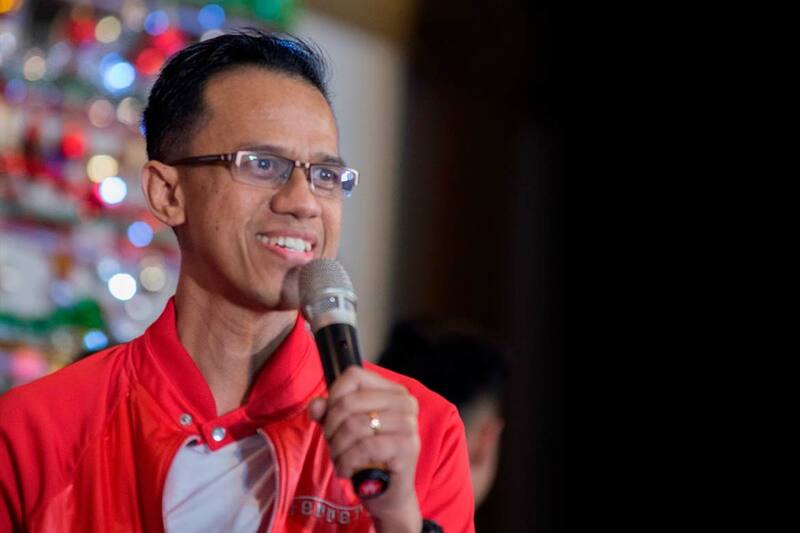 The developer of PT Lippo Cikarang and other private companies in the community quickly caught wind of the church’s effective children’s ministry. The church began to receive an influx of requests to help with their events for children. Some of these events included a nation-wide drawing competition held in Bali, a “5,000 Eggs Party” for 700 children, and a pre-school holiday program for the biggest private school in Lippo Cikarang. Having been blessed abundantly, GPdI LC-M continually contributes to and helps other churches. Members are often sent to aid in various aspects of ministry in other churches, such as the children’s church ministry, cell group ministry, evangelism and outreach events. In 2012, Daniel Martono was appointed amember of GPdI’s National Commisson of Children’s Ministry. During his appointment, he impacted 40 churches in 10 provinces of Indonesia. Between the years 2016 and 2017, the pastor led several mission trips to Manado, Gorontalo, Palangkarayaand Bali, to grow the children’s ministries in these areas. The mission trips reached out to a total of 5,855 people, of which at least 550 of them experienced Jesus for the first time. In 2016, Martono and Stars Station collaborated with other members of GPdI’s National Commission of Children’s Ministry to launch a guidebook for creative Sunday School programs entitled 52 I.D.E.A. To this day, the book continues to bless many Sunday Schools all over Indonesia. In 2017, Martono was unexpectedly diagnosed with colon cancer. Despite his diagnosis, he continued do the work of God with fervor and urgency. Though his physical body got weaker, his passion grew ever greater. While battling cancer, he often said, “Life is an opportunity; life is serving God.” He continued to serve God faithfully until the end. On April 23, 2018, Pastor Daniel Martono passed on peacefully, surrounded by his loved ones and close friends. He had finished running his race. During his lifetime, he impacted many lives and churches. Though he is greatly missed, he will always be remembered for his urgency to spread the Gospel. He has inspired many with his generous heart for the people, his passion for discipleship, his spirit of excellence, and most of all, his love for God. 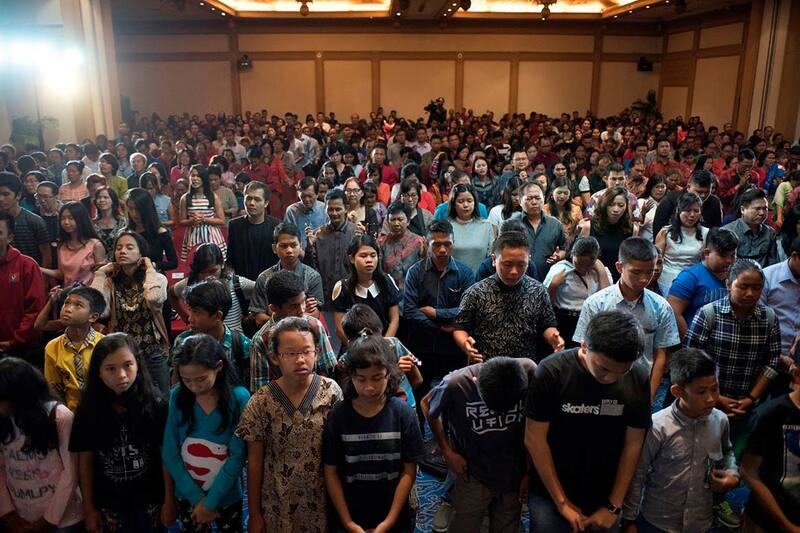 GPdI LC-M is now led by Ai Hoa Djunaedy, the co-founder of the church, and its executive pastor, Steve D Nugroho. Looking ahead, the church’s vision is to grow to 3,000 members by 2028. 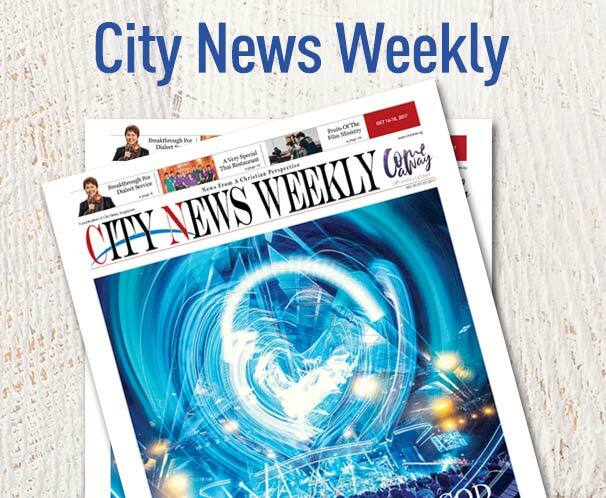 It is also in the heart of the leadership to move out of their current church location and to have a 7,000-seater building to call their own. To that end, the church started its Arise and Build campaign this year and is believing God for greater breakthroughs ahead.